Restocked on Healing oil perfumes & colognes at the Shop!! 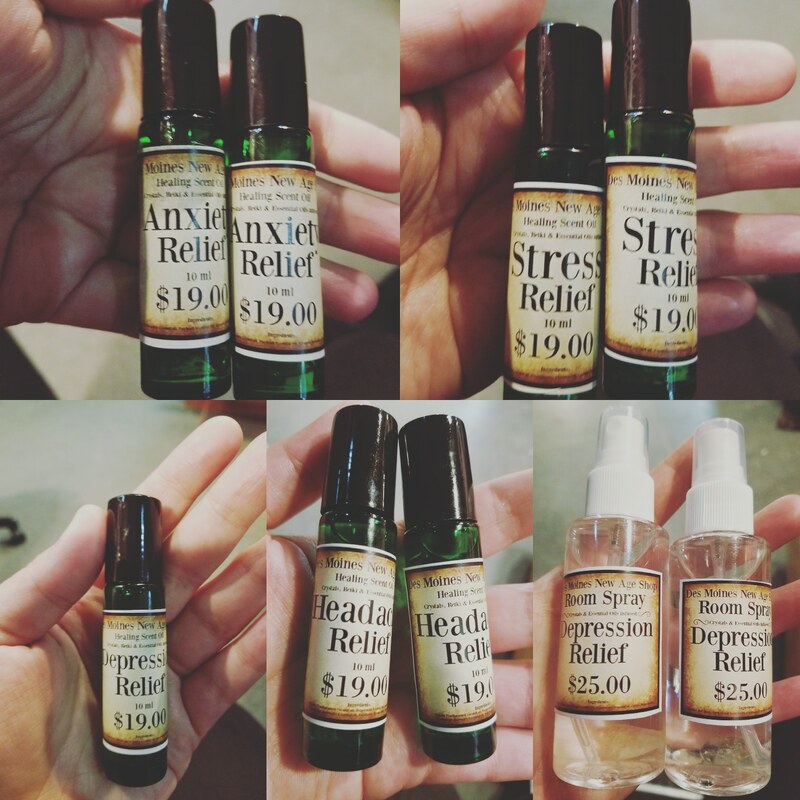 Some of our Stress, Anxiety, Headache & Depression Relief Roll on healing oils as well as our Depression relief spray at #desmoinesnewageshop !!!!! Previous PostPrevious Walk through tour of True Hearts Fortune Fair at the Shop!!!! Next PostNext What is The New Age?